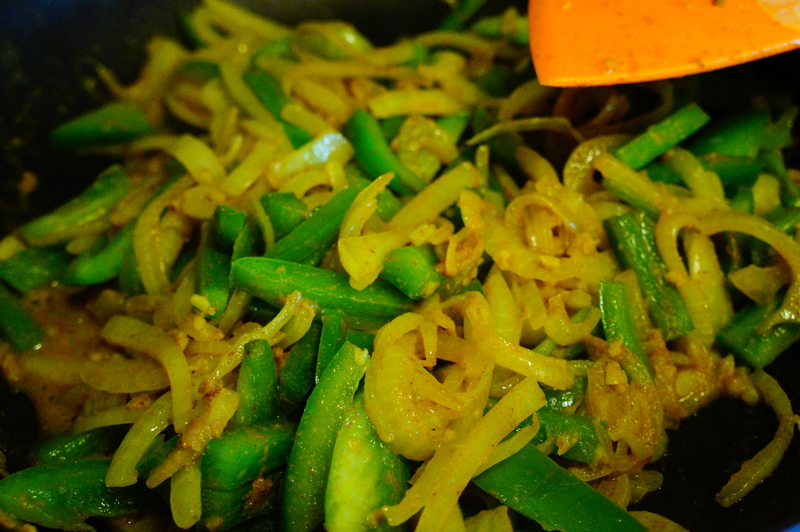 Made entirely of veggies, you can’t go wrong with this classic dish that tastes great and is good for you! 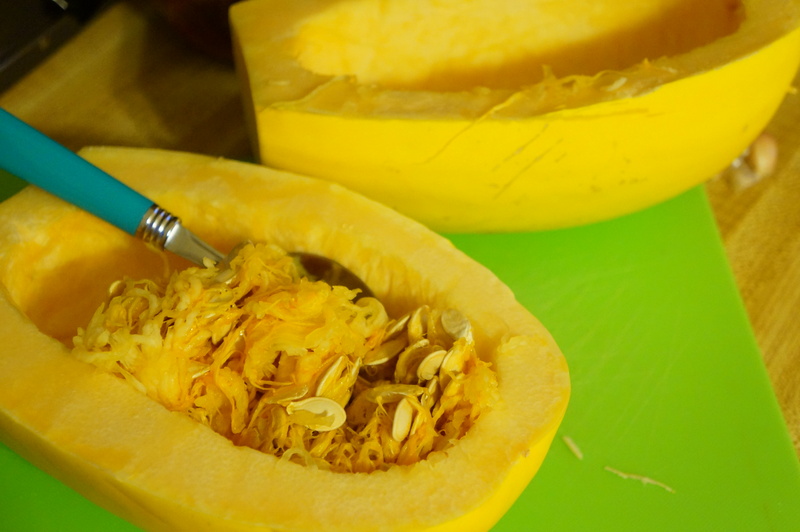 Slice the spaghetti squash in half and scoop out the seeds. Place flat sides down on a pan and roast in the oven at 375 for 45 minutes. 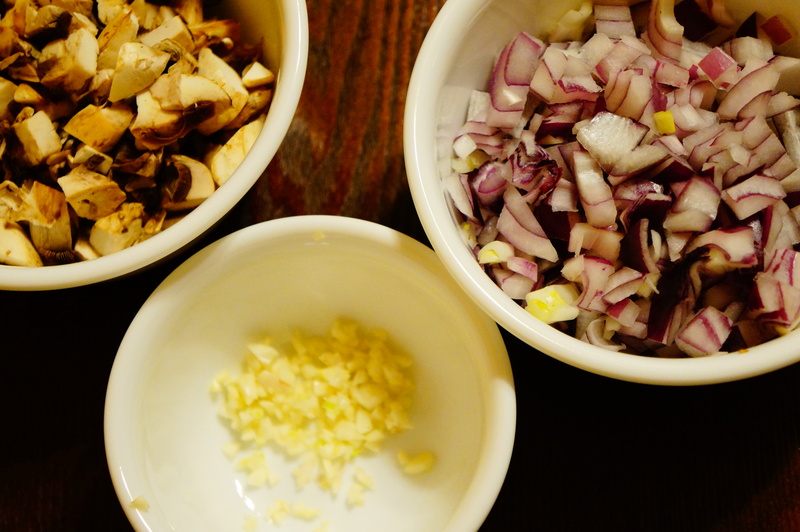 Meanwhile, sautee the garlic, onions, and mushrooms. 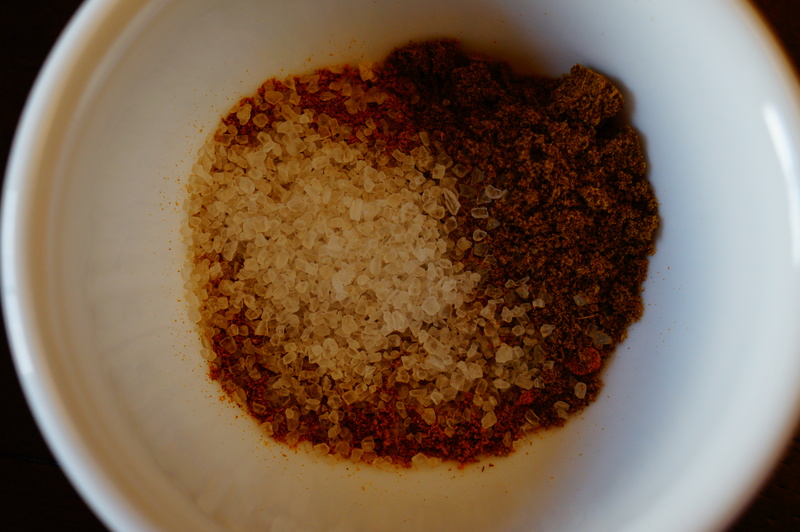 Add in can of crushed tomatoes and seasonings to taste. 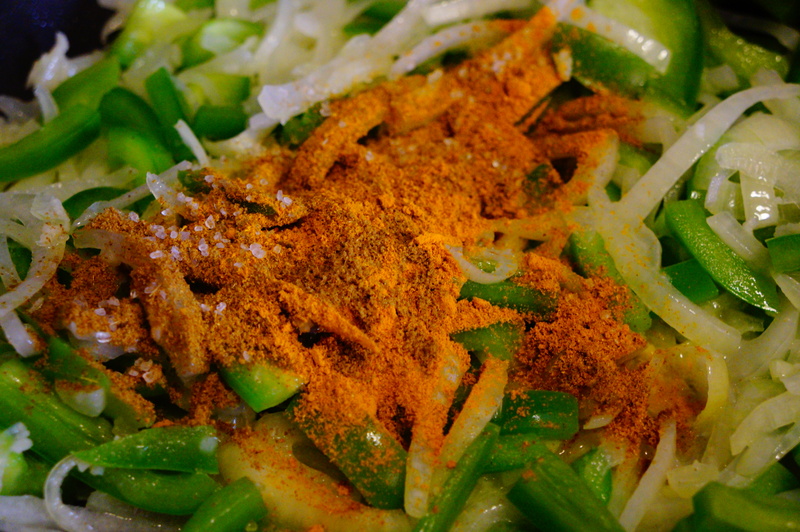 (If you are adding meat or meat substitute, cook this separately and combine it with the crushed tomatoes and veggies). 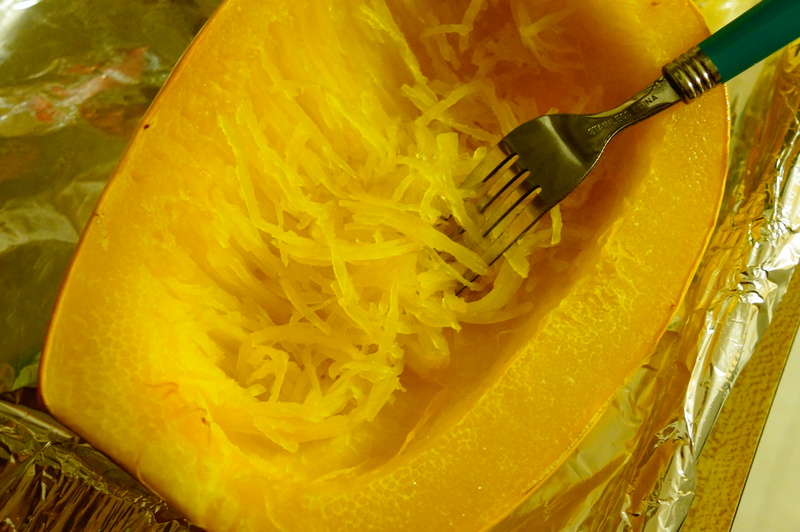 When the spaghetti squash is done, use a fork to scrape out the innards. 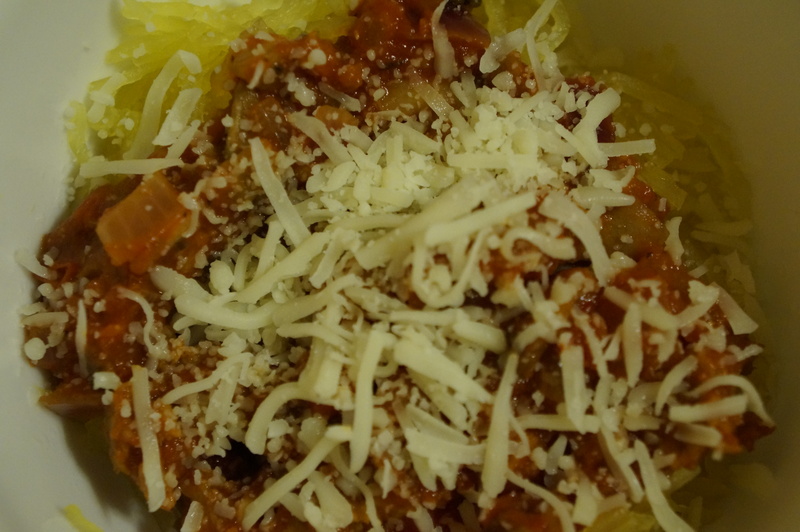 Serve fresh with a sprinkle of cheese on top!